The water supply project will launch on 23 March. Photo: Courtesy of Suriya Kankliang/Freedigitalphotos.net. Los Angeles city officials started construction on phase two of the $230m Headworks Underground Reservoir project. Once completed, the Headworks Underground Reservoir facility will be the largest in the western US, with a capacity to store up to 110 million gallons of water. 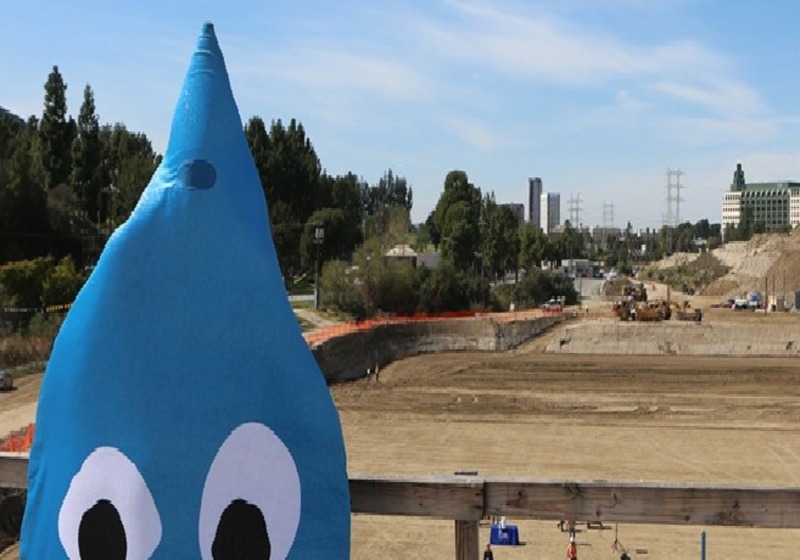 Los Angeles Mayor Eric Garcetti, Los Angeles Department of Water and Power (LADWP) and state water quality officials were present at the ceremony of the second phase of the underground reservoir project. Vishvaraj Infrastructure announced it would invest around Rs60bn ($871m) in the next five years as it aims to expand its presence in India’s wastewater treatment market. It plans to generate around Rs25bn ($363m) in revenue from this segment. Vishvaraj Infrastructure chairman and managing director Arun Lakhani told Press Trust of India: “Around 38,250 MLD of wastewater is generated by tier-I and II cities, which is estimated to grow 3.5 times to 1,32,250 MLD by 2050. The Sindh province of Pakistan awarded a contract worth multi-billion of rupees to the Frontier Works Organisation (FWO) for a water supply project, K-IV. The project will launch on 23 March. This decision was taken at a high level meeting that was led by Sindh Chief Minister Syed Qaim Ali Shah, reported Pakistantoday.com.pk. 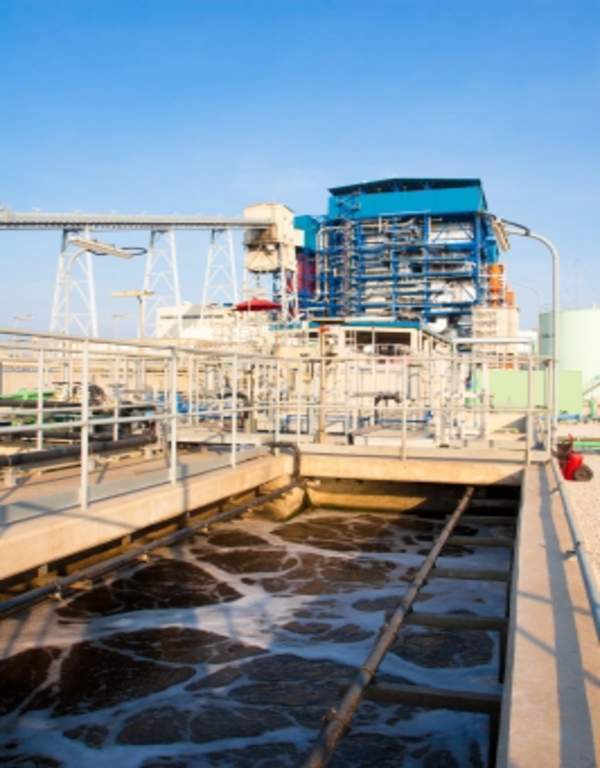 French company Veolia acquired US firm Kurion for $350m to bolster its water/wastewater services in the clean up of nuclear facilities. In 2013, Veolia had set up Asteralis to branch out into the radioactive waste clean up segment, with special focus on cleaning up of waste from nuclear plants. Now with the latest acquisition, the French company will be able to provide improved waste separation, vitrification and robotics services to nuclear facilities. Consolidated Water Company (CWCO), a developer and operator of seawater desalination facilities and water distribution systems, acquired 51% stake in the Aerex Industries. CWCO acquired the 51% interest in an all-cash transaction of $7.7m. Headquartered at George Town in the Cayman Islands, CWCO develops and operates seawater desalination facilities and water distribution systems in places where supplies of drinking water are scarce or even nonexistent. 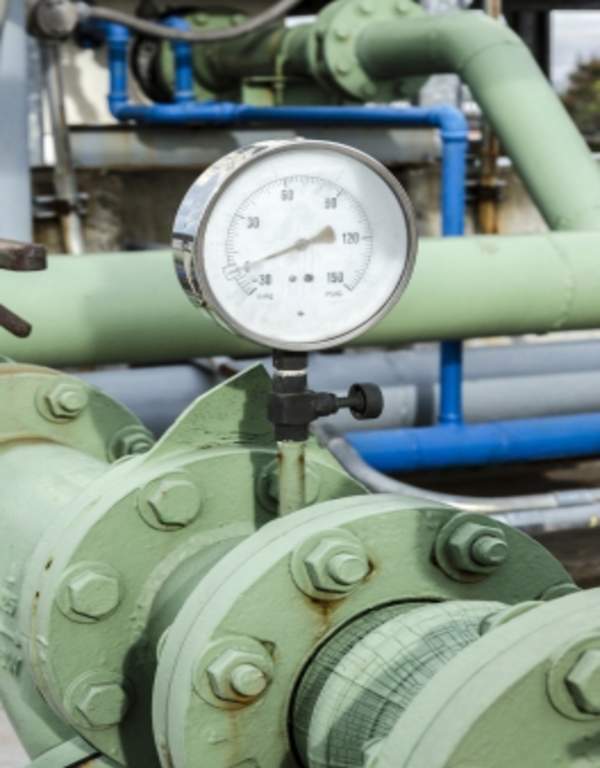 Yorkshire Water unveiled plans to invest £318m to upgrade water and sewerage services in the UK in order to meet the challenges due to an increasing growing population and ageing infrastructure. This amount will be invested in improving the quality of drinking water and upgrading wastewater treatment plants, over the next one year. With this latest plan, the company’s total investment for the period from 2015 to 2020 touches £3.8bn, reported Energylivenews.com. The Michigan Senate approved a fund of $30m to help residents of Flint pay their water bills after the city was gripped by a lead contamination crisis. This bill was unanimously approved. Michigan Governor Rick Snyder intends to sign the bill, which received the approval of the house last week. 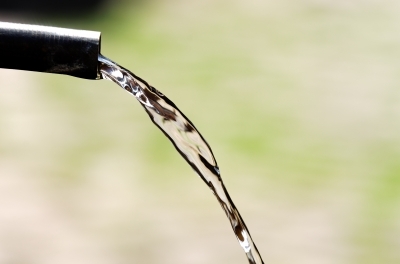 The European Investment Bank (EIB) announced it would provide €100m to Belgian wastewater treatment company Aquafin in support of its projects in the Flemish Region. The funds will be used for the development of collectors, dealing with sewage infrastructure issues, separation of stray water and rainwater in the sewage network, construction of new treatment facilities and renovation of existing facilities. The loan is the second phase of a €200m facility signed in December 2014, and the ninth operation with the latest funding.